Payment is needed in advance, prior to posting the bond for the release of a detainee. 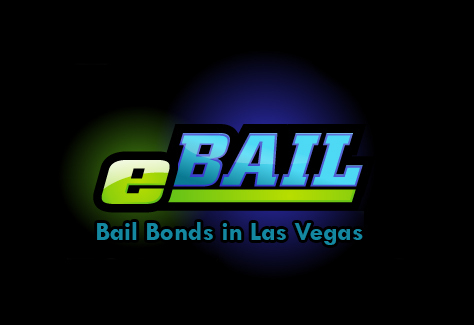 Don’t worry, eBAIL is the only bail bond company that guarantees financing and easy payments. The bail fee you have to pay is 15% of the bail amount in accordance with NV Law NRS 697.300, no more and no less. Our payments are so friendly that you will be thrilled that you chose eBAIL. We are licensed by the Department of Insurance, BBB accredited and authorized by the Courts to post bail in Las Vegas, North Las Vegas and Henderson. Since we are underwritten by the largest Surety in North America we can also post bail in any other state. eBAIL accept cash, checks, Visa, Master, Discover, American Express and any debit cards. If you are in need of a bail bond give us a call. We will work with you to get your friend or loved one out fast. The best attorneys in town trust in our professionalism and confidentiality. You will be happy in choosing eBAIL, guaranteed! If you have little money right now but have assets such as a car, house or other personal property we can help with NO MONEY DOWN and friendly payments. Call 702-462-9200 right now to discuss your options or for Online Bail Bonds in 3 minutes or less visit our company website here. Next post: If I Bail Someone Out of Jail – What is My Responsibility? Previous post: Where Can I Find Cheap Bail Bonds?